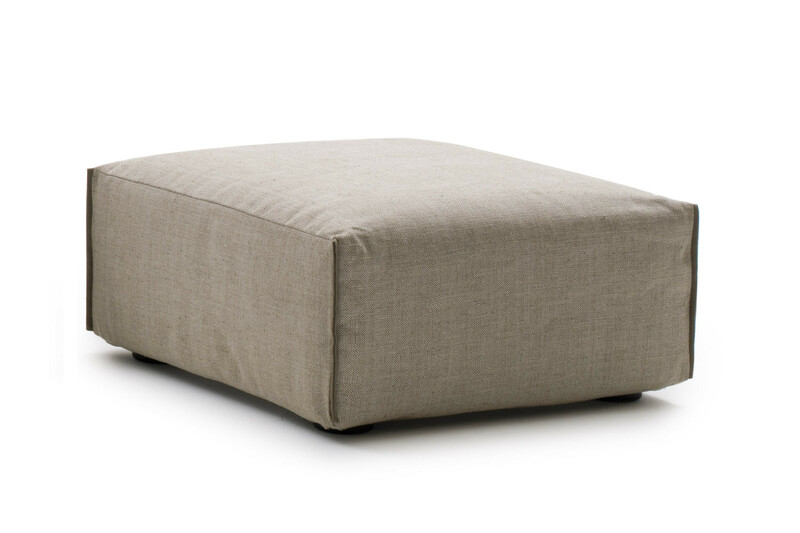 Parker is a square fabric ottoman with removable cover that can be washed according to the specifics of the material. Also available in leather and eco-leather in a wide range of colours, the cover is decorated with a matching or contrasting protruding piping. 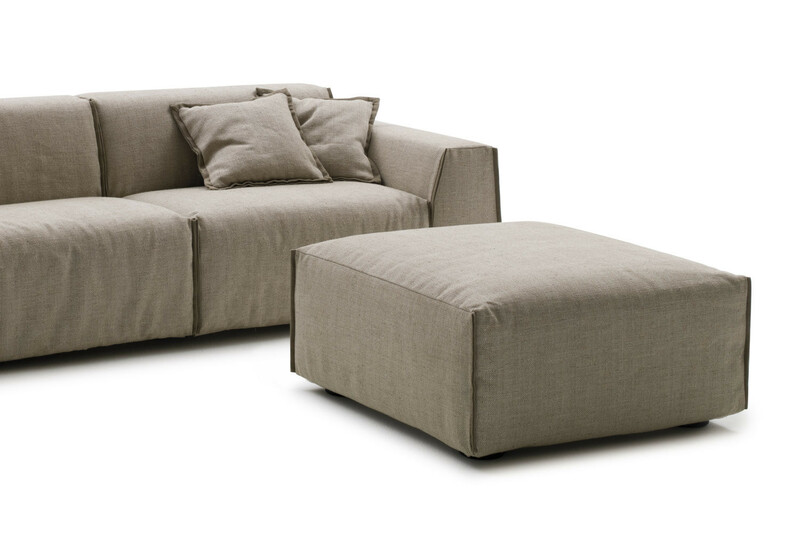 Parker ottoman can be also customised in its measurements; it can be chosen in cm 81 or cm 91 versions with a fixed height of cm 42. 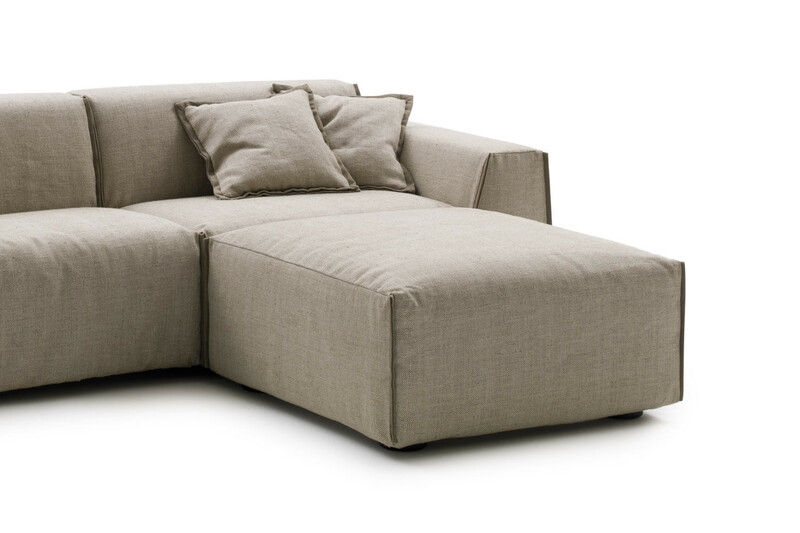 Ideal next to the same name sofas and armchairs, it is also suitable to be combined with all the other furniture items by Milano Bedding or any other company. Parker ottoman is available in fabric, leather and eco-leather, in all the colours displayed in the samples page. 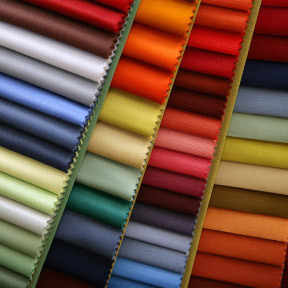 The ottoman cover can be removed and washed according to the specifics of each material.